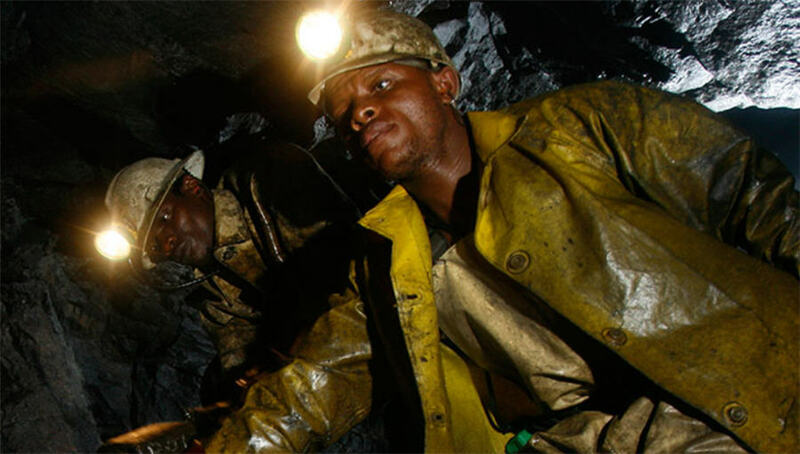 HARARE, Oct 31 – Zimbabwe's gold miner RioZim has closed its three mines due to a shortage of dollars, the company said in a letter to the central bank seen by Reuters on Wednesday. However, the firm has not yet filed its case against the government. RioZim chairman Lovemore Chihota told the central bank in a letter dated October 28 that the company had run out of critical consumables and spares required for its mines, forcing the shutdown. Chihota and central bank governor John Mnangudya did not answer their mobile phones when contacted for comment. Chihota said in the letter that RioZim should be allowed to retain all its sales earnings in U.S. dollars when it restarts operations and 60 percent thereafter. Producers sell gold to a central bank subsidiary and are only allowed to retain 30 percent of their dollar sales. Mining companies say this is inadequate as local costs soar while some suppliers have begun to demand U.S. dollar payments.